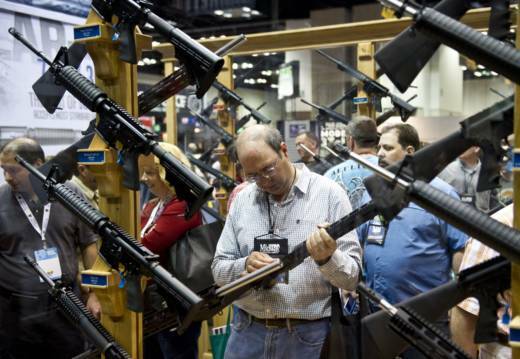 Gun Injuries in US Drop 20 Percent During NRA Conventions, Study Says. But Why? 'No politician anywhere can tell the NRA not to come to their city.' Andrew Arulanandam, NRA Public Affairs.